At Zeelander Yachts we are not interested in mass production. Our mission is to offer low-volume, high-quality perfection on motoryachts that are handmade in Holland. And when it comes to the interior of your Zeelander we need your assistance… After all, this is going to be your home away from home and it’s your style and preferences that take precedence. No other yard in the Zeelander size range offers such a wide range of customization options. You may already have decided on your requirements with your own designer or you can enter our showroom where a variety of carefully composed mood boards will serve as inspiration. You can make your own mood board by compiling the materials such as leather, upholstery, wood, stone/marble and paint colours. When the time comes to start building your interior, we will guarantee you the highest level of craftsmanship at every level by endlessly testing and honing each area. 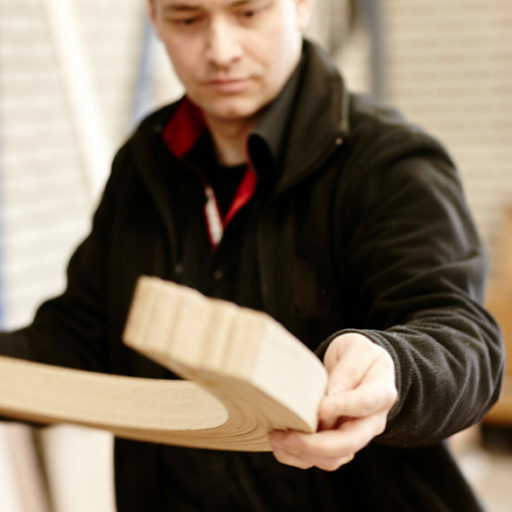 Every piece of furniture is individually crafted and veneered before the final application of lacquer. 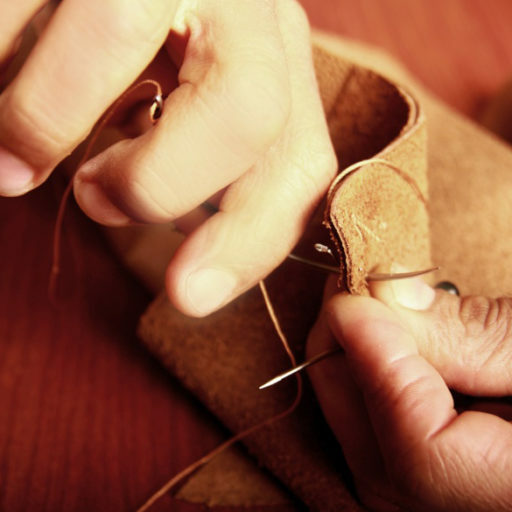 All fabrics, leathers, upholstery and other materials are immaculately fitted and finished, with an exceptional eye for detail. Nothing is left to chance. In short, our extensive and second-to-none interior customization programme allows you to create a Zeelander interior that perfectly matches your lifestyle on the water. Let’s get to work together!